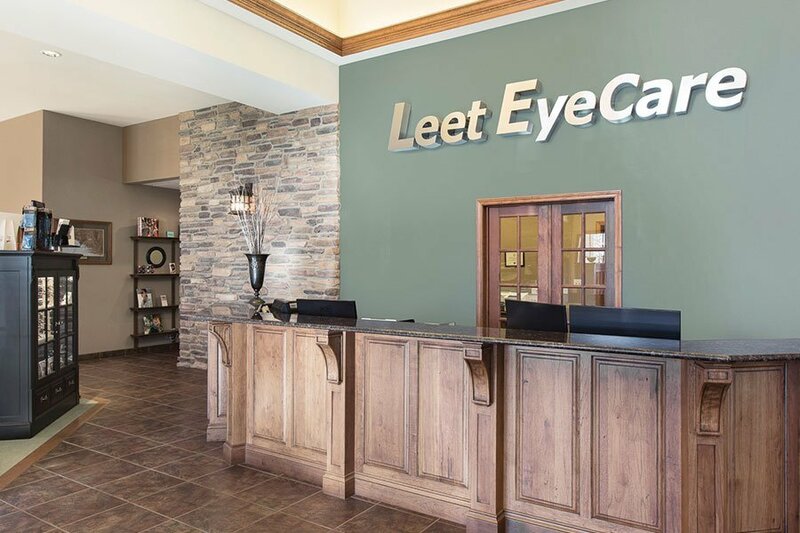 At Leet EyeCare, we perform expert contact lens fittings, and don’t worry, our staff will teach you how to put in and care for your contact lenses if you’re a first timer. We carry the brands you know and trust, plus you can find extra savings through rebates and special offers, listed below. Reordering contacts is a breeze—give us a call or use our form below to order online anytime.